Get spacey with this versatile envelope filter. Howdy Space Cowboys and Cowgirls! 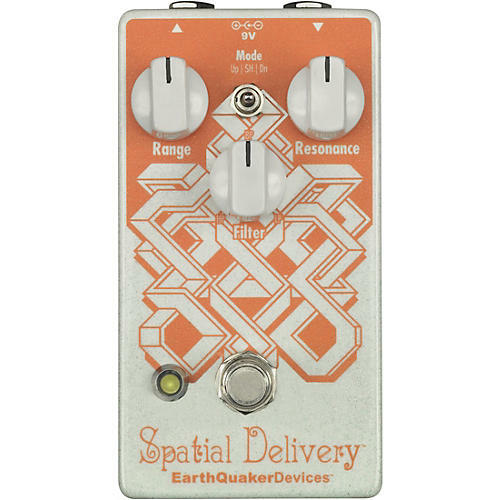 Saddle up on the EarthQuaker Spatial Delivery Envelope Filter with Sample & Hold! The Spatial Delivery is a voltage-controlled envelope filter that’ll help you explore the final frontier of funk while reinforcing your secret love affair with auto-wah. And it does Sample & Hold. Wild, right?